Contact Gillian on 01492 541540 extension 4 or directly on 01492 525053 for further information. Are you moving house and looking for inspiration? Are you redesigning a room and need another opinion? Do you need help putting a room plan together? 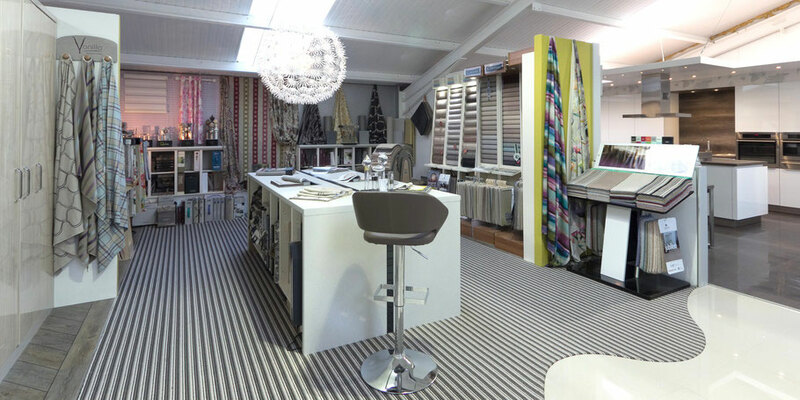 Do you need technical advice on flooring, curtain tracks or blinds? 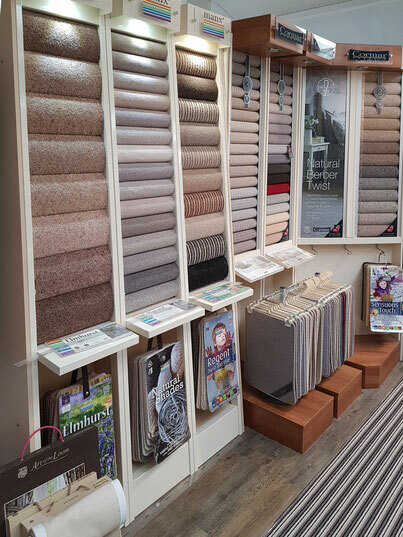 As a supplier of soft furnishings, blinds and flooring its easy to put a scheme together in our showroom, everything is under one roof. 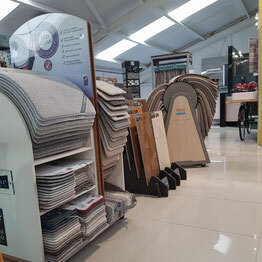 Usually, clients visit the show room and pick out a few samples to take home. We then follow up with a site visit when we can check that the colours and designs work in the setting, assess the installation options and measure. We can then produce an estimate. Our work is our advert so we strive for perfection. 20 years of improving the beauty of our living space.